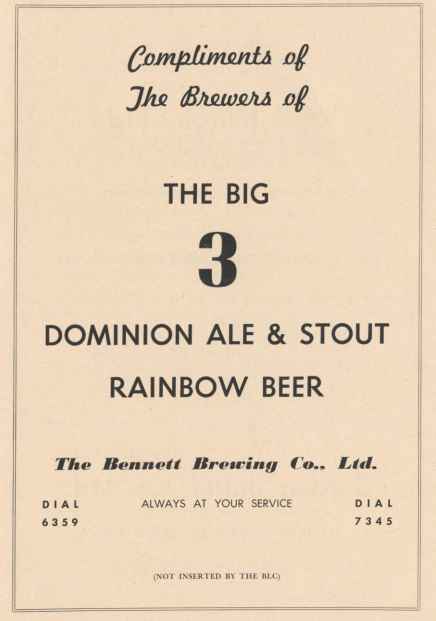 The "big three" as advertised in the Adelphian, the school magazine of St. Bonaventure's College in St. John's, in 1955. 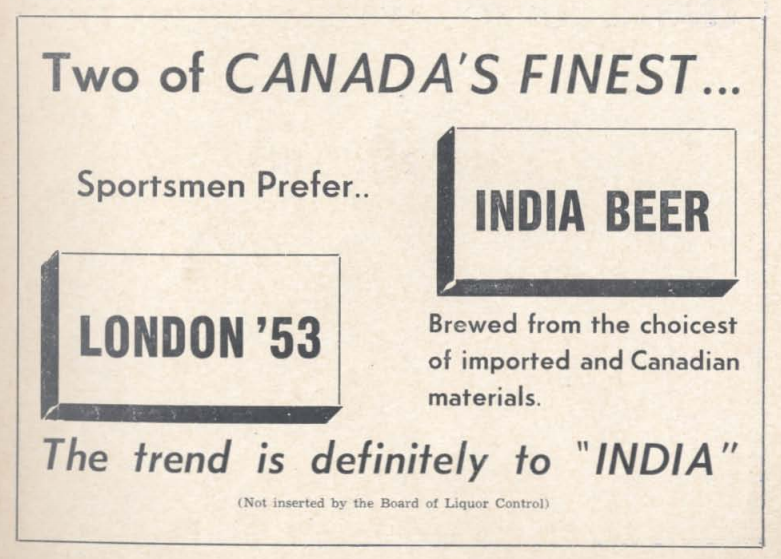 A similar advert from volume 13 (page 23) of the Atlantic Guardian from 1956. They were celebrating Corner Brook's amalgamation. A slightly more bland one from volume 31, issue 4, page 2, of the Newfoundland Quarterly from 1931. 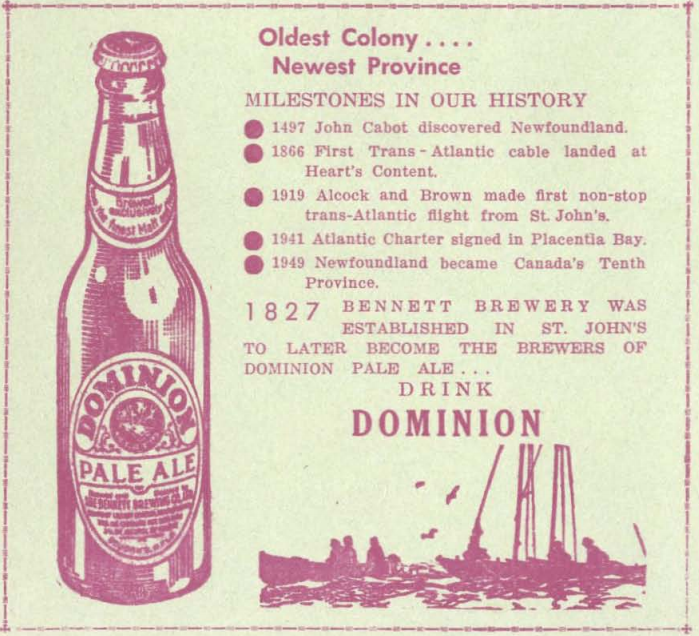 This one, found on the cover of Burke's Ballads (compiled by Johnny White sometime near 1960) celebrates the milestones of Newfoundland's history. 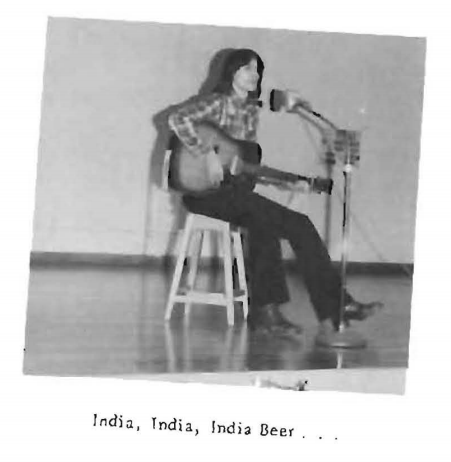 The connection between Newfoundland music and Bennett Brewing is one I plan to explore in a future post. 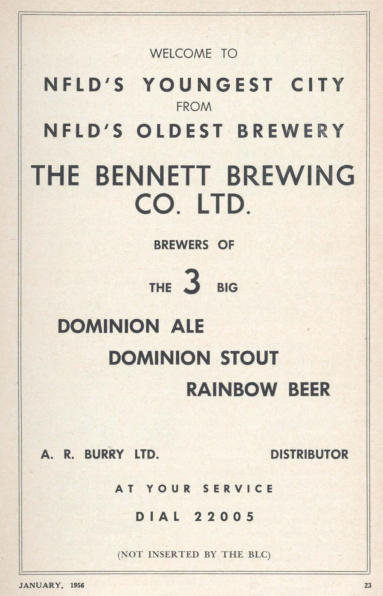 The Newfoundland Songbook in it’s many volumes was presented by Bennett Brewing and/or Dominion Ale is a major part of Newfoundland’s Brewing Heritage. 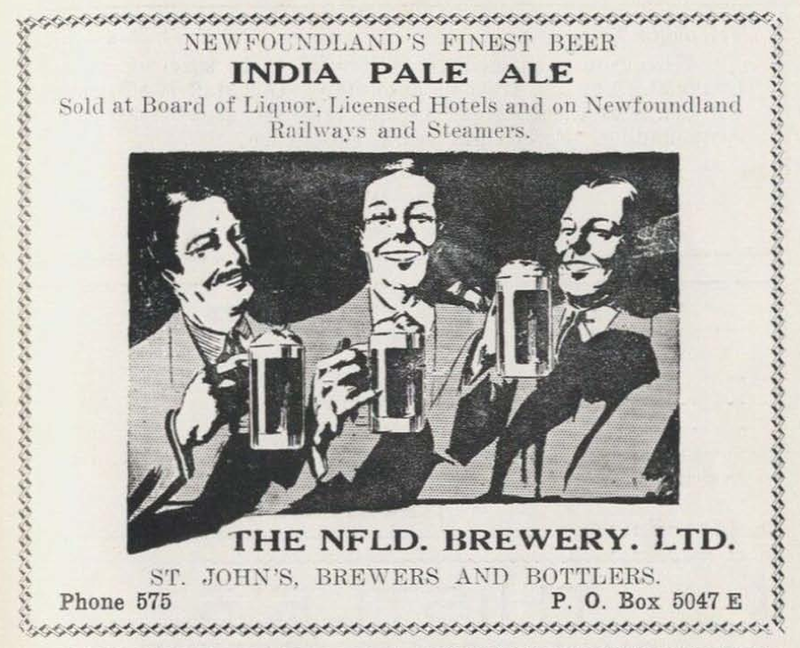 I’ll be reviewing an article by Paul Mercer and Mac Swackhammer “`The singing of old Newfoundland Ballads and a cool glass of good beer go hand and hand’: Folklore and `Tradition’ in Newfoundland Advertising” Culture and Tradition 3 (1978) 36-45. 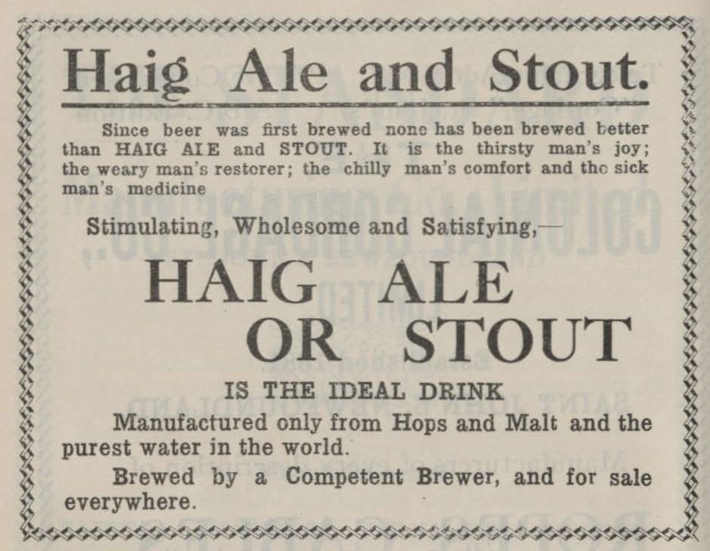 An advert for Haig Ale and Stout from 1926. 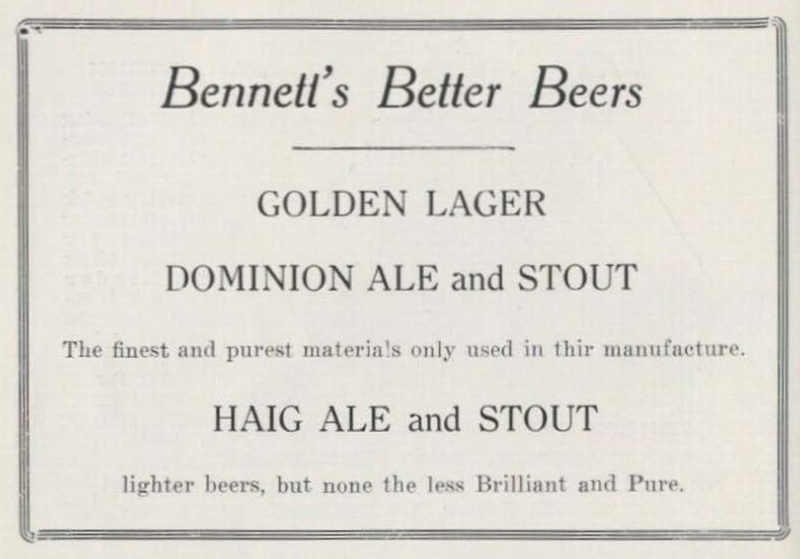 It’s interesting to note the medial sounding tone of the 1926 advertisement. 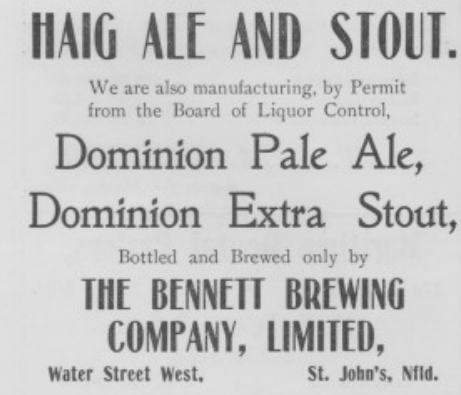 This would be from only two short years after the end of Newfoundland’s bout with prohibition, so the medicinal aspect was still quite important, as that is how many of these breweries stayed in business during those years. From around the 38 min. mark. 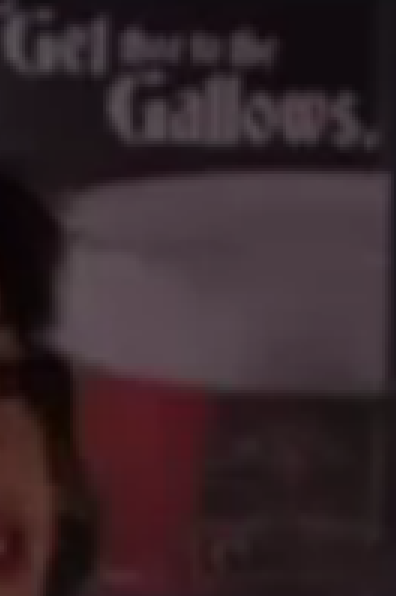 Another poster was on a different wall, but it’s even harder to make out the text. Behind Mr. Pinsent, at around the 12 min. mark. 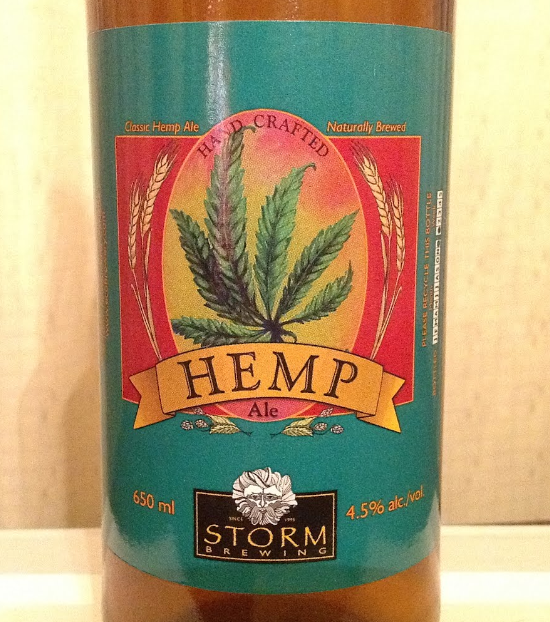 So, it looks to be a well-headed amber ale that you can get nice pints of on draft. 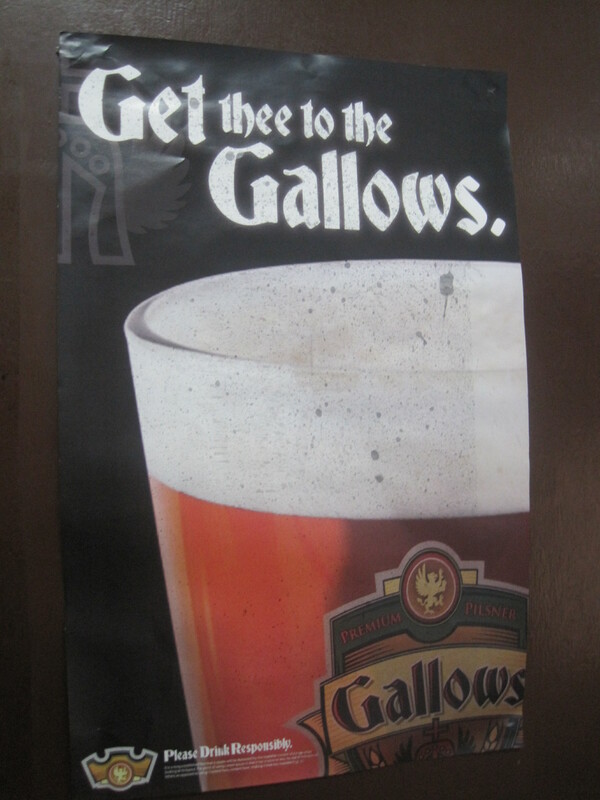 But, to make it even more appealing, you can get a six pack of Gallows in cans as seen scattered about a hungover Doyle in episode 3 (“Hot Package”) of the same season. Crumpled Gallows cans from around the 5 min. mark. 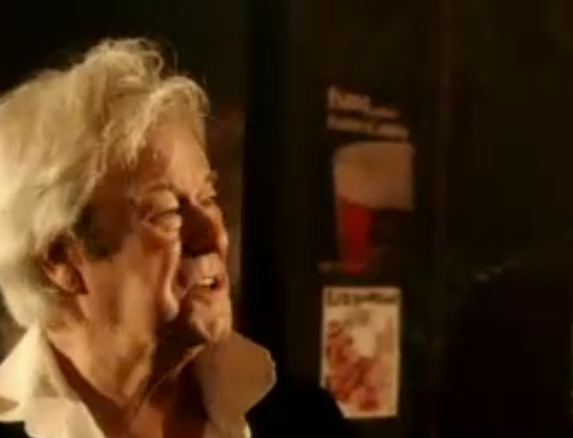 Until the DVD’s come out I won’t be able to grab any higher quality images of the cans/adverts. 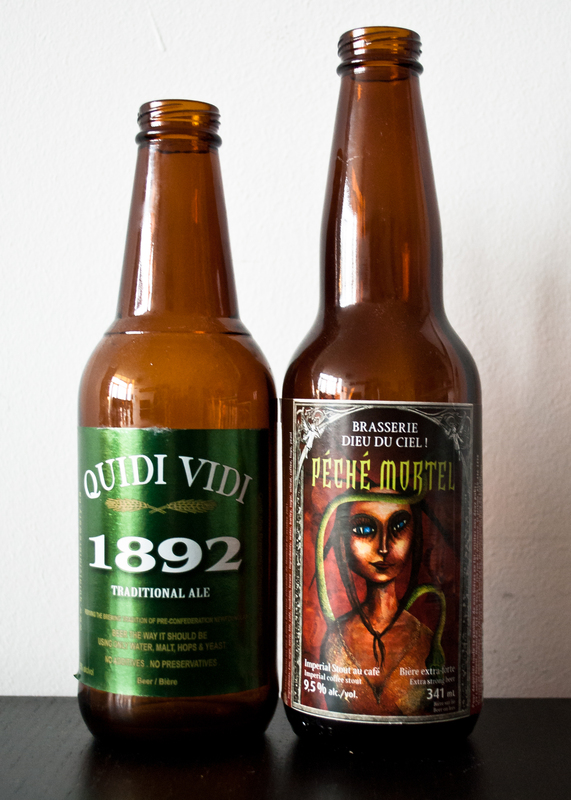 It would be really great if they ended up in some of the extras, as I think they are new to this season (other seasons have had subtle Quidi Vidi labels). 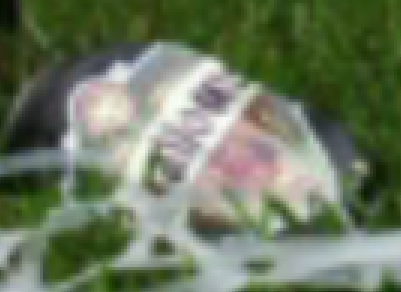 The distinctive coat-of-arms logo is pretty clear in this one. Coors Light, India Beer, Bud Light, Something, and what looks to be a bottle of Gallows beer. 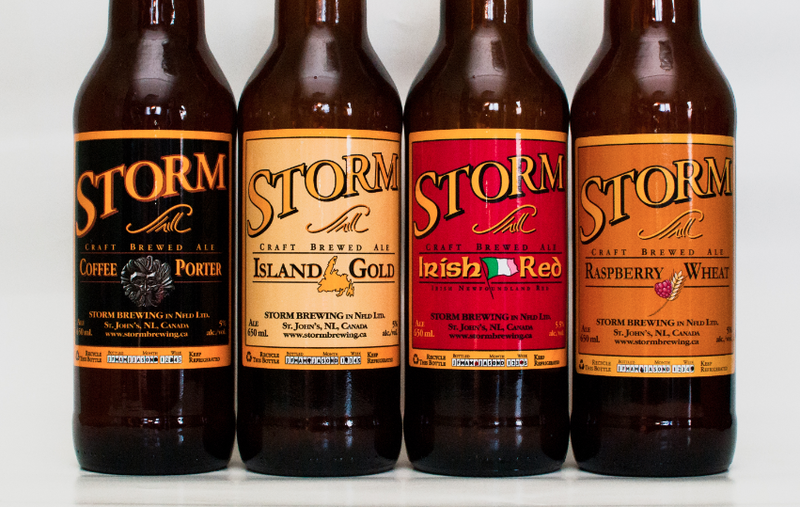 I’d love to find out some more about the branding because even though it’s a fake beer, the Republic of Doyle is a pretty iconic show so it’s interesting that they’ve created a new brand rather than borrowing one from Quidi Vidi, Storm, or Yellowbelly. 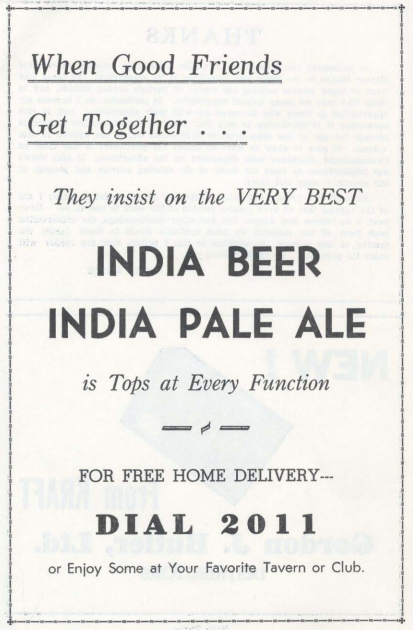 Couldn’t these all just be 1892 adverts? 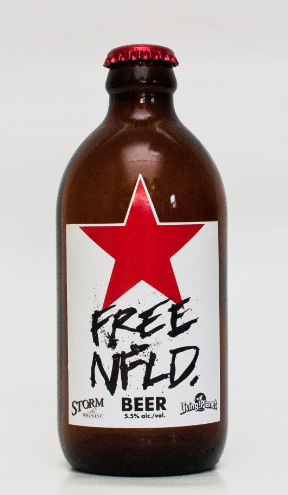 Maybe Allan Hawco is planning to make a foray into the craft beer business after the show? I doubt it! 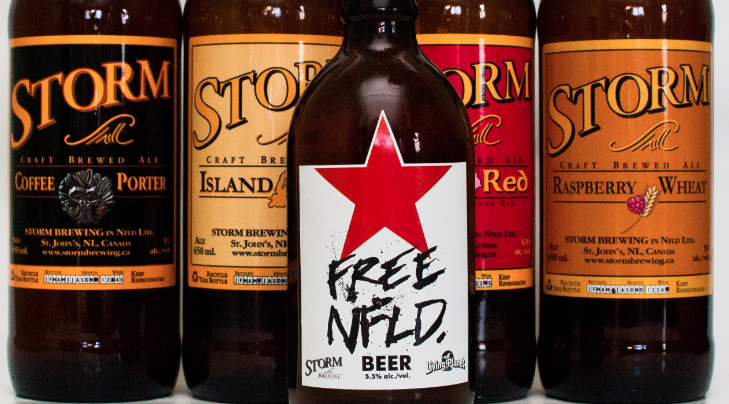 It’s probably just less paperwork for legal if they make up a brand. Update: I found an old tweet from @republicofdoyle where there is a nice large picture of the sign! All that work for nothing! It’s a premium pilsner, so I’m imagining it’s like the Barking Squirrel by Hop City because of the similar darker than expected for a pilsner color. 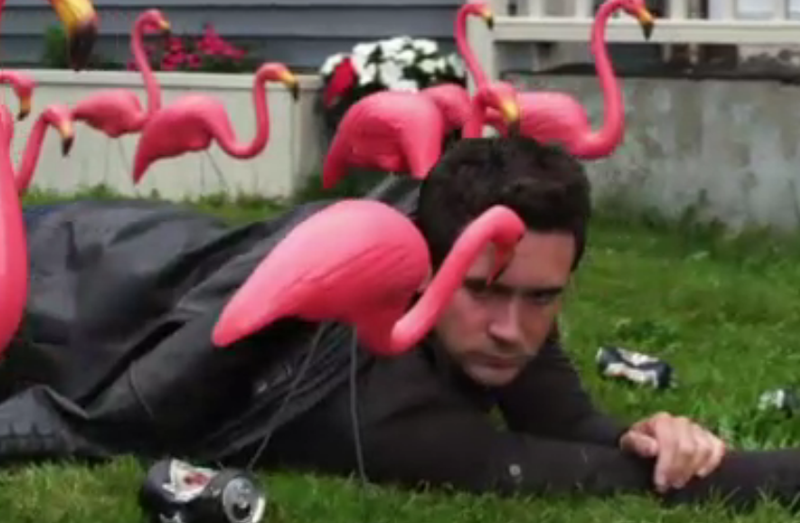 Major Update (March 15, 2012): So, the week after I made this post a whole episode of the Republic of Doyle was focused on the murder of the owner of the (apparently quite affluent) Gallows Brewery (season 3, episode 10). I might update with a few of the other advertisements when I can.